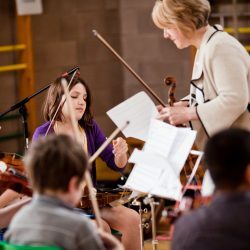 Welcome to our new website which provides information about all our music classes and online enrolment. It also provides access to a mobile-friendly parent portal, which makes it easier for families to register, make payments and view class schedules online. 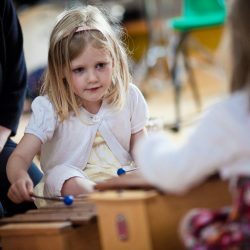 No matter what age your child joins us, we will provide a musical pathway to ensure progression to the next stage of your child’s musical development. 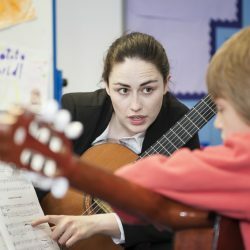 Simply select your child’s age category below where you will find class information and pathway opportunities. Gregor and James booked in already for next year! Great website, easy to use, works no problems.